Green Township Fire Chief Matt Cohoon was appointed in 2013. Green Township Fire Chief Tom Kane appointed 8/4/10. Tom resigned from this position in 2013 as he moved from the area. Thank you for your service Tom. Green Township Assistant Fire Chief Brad Kauffman appointed 9/13/10. 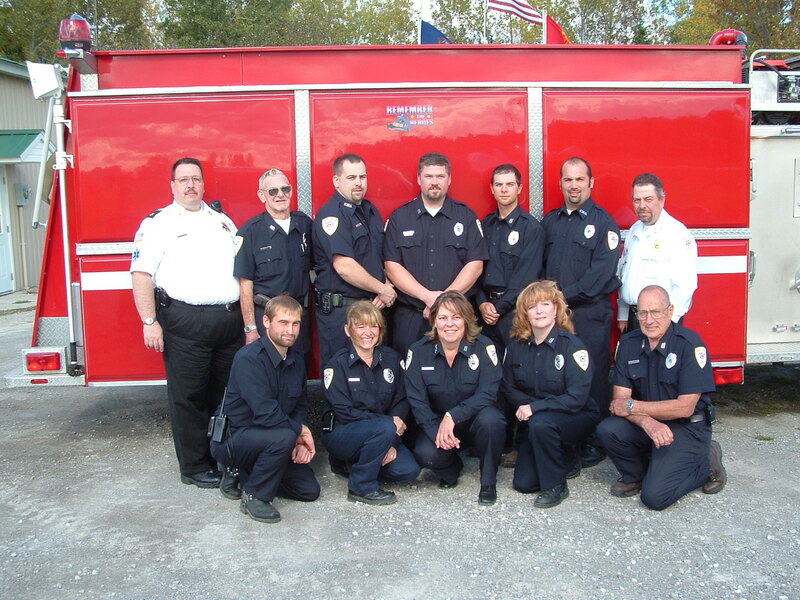 Fire Department picture: (back row left to right) Tom Kane, Harry Sumerix, Dan Hibner, Terry Bates, Jr., Matt Cohoon, Brad Kauffman, Bill Manning (front row left to right) Josh Smith, Tami Manning, Rhonda Rhitthaler, Katie Torok, and Herb Gamage. Missing from the photo are Butch Hibner and Dale Sumerix. Green Township Fire Department is located on Moore’s Landing Road near M-65South. More information will be coming to this site soon.